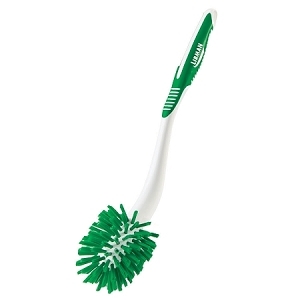 We went to a dairy farm to find the ultimate scrubbing brush. 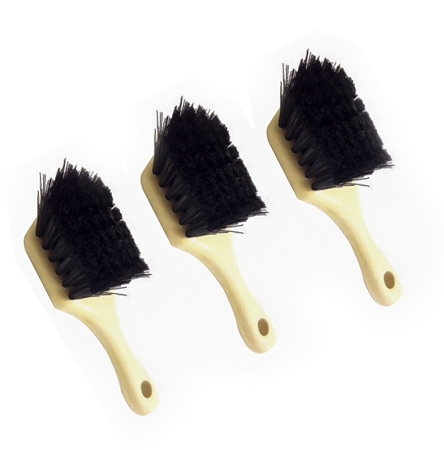 We were so discouraged by standard brushes for cleaning tile that we experimented with ones made for other purposes. 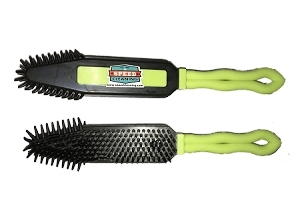 The best tile brush we found was originally designed for cleaning commercial dairies. 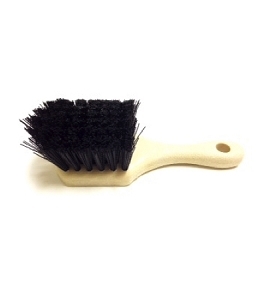 This excellent brush has stiff, angled, synthetic bristles to scrub bathroom tile and grout at the same time. 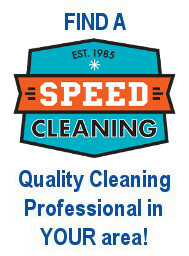 Removes dirt and grime plus mild and mildew. 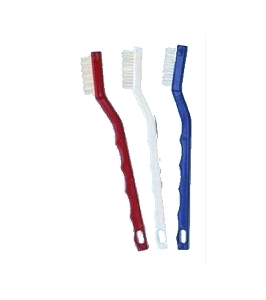 You can also use it on tub and sink porcelain--even car wheels! 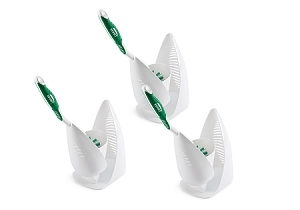 Works much faster than sponges, and rinses at least a zillion times faster. 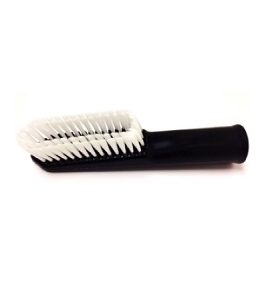 Dense plastic handle and 3" bristles. Approximately 10" overall length.